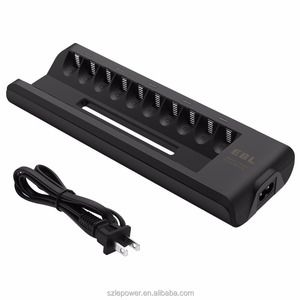 4 Slots Ni-MH Alkaline Battery Smart Charger Wall Charger Model N5 Brand DLYFULL Input Voltage AC 100&#65374;240V 50/60Hz Color Black Output Power DC 1.48V 350mA*4 DC 1.65V 100mA*4 Material Plastic Plug Type EU plug only Certification CE / FCC / RoHS Compatiable 1.2V NI-MH/CD AA/AAA size 1.5V Alkaline :AA/AAA size Special Feature 1. LED indicator show charging condition 2. 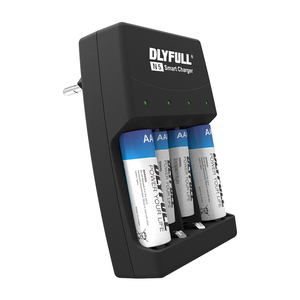 -dV detection, bad battery and non-rechargeable battery detection, short circuit battery protection, highest voltage protection and timer controller Detailed Image Related Products N1 Suitable for 1-2pcs Ni-MH/CD AA, AAA battery N4 suitable for 1-4pcs Ni-MH/CD AA & 1pc 9V battery N3 Suitable for 1-4pcs Ni-MH/CD AA, AAA battery Mobile / Wechat / Whatsapp: 0086 18689209121 Skype: Lindia Yan Any interest, Please leave a message at the bottom of the page, Thanks in advance. ; Ltd established in 2002. 2.professional electronic corporation integrated with R&D, production & marketing of battery. 4. Good quality , punctual delivery , faultless service and competitive price help our get good reputatio n from both domestic and foreign clients. 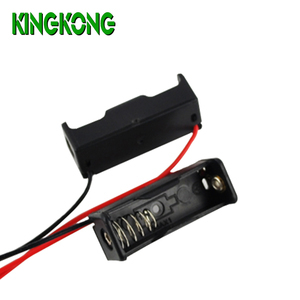 5.our brand "King Kong" is selling well in H K ,Taiwan, Japan , Middle East , America, East EUROPE. and so on. Q: How long will be the delivery9 A: Usually, chargers in stock, delivery 3-5 days. Q: Could you provide OEM and ODM service9 A: Yes, we could, we could also provide blister packaging if you need. Q: Can i get samples 9 A: Yes,we'd love to offer you sample to test the quality but need to charge fees . 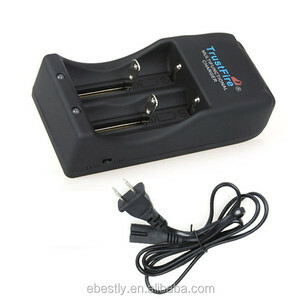 * Reverse polarity protection structure ensures that the charger and battery are not damaged. The product first determines whether it is a rechargeable battery or whether the battery can be charged. Also welcome all the friends to provide quality products to cooperate with each other. 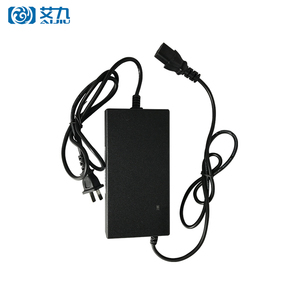 10 YRS Shenzhen Rich China Power Electronics Technology Co., Ltd.
2.lead acid battery charger. 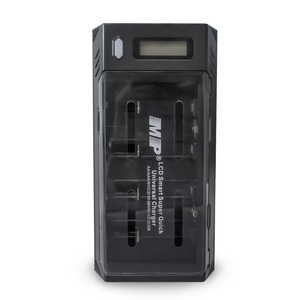 3.LiFePO4 battery smart charger. 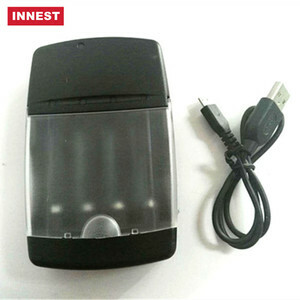 4.Ni-MH/Ni-Cd battery pack smart charger. 6 YRS Shenzhen Lepower Electronic Co., Ltd. Please make sure the alkalilne batteries hold the same capacity and same model under 1 LEDs before charging. In the meantime, Lepower is dedicated to developing more superior products to meet the need of customers. 4. How long is the lead time9 Ans: Small quantity: 2-7working days since deposit received or design co n firmed. 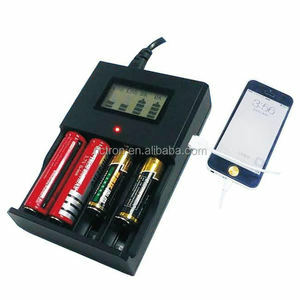 l Charge Mobiles with USB Port l Charge AAA, AA, C, D and 9V Batteries. for cargos, you can choose sea or airline service by your needs. Q: 6. Do you offer guarantee for the products9 A: Yes, we offer one year guarantee for the products. 11 YRS Anhui Tary Tongda Mechanical & Electrical Co., Ltd.
1 YRS Shenzhen Maihesi Electronics Co., Ltd. When it charges other devices the led indicator is green and turns off when there is no electric in the battery. 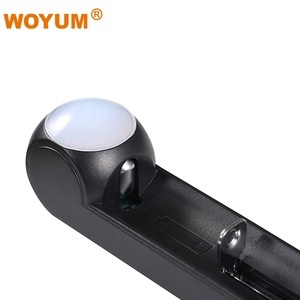 (7) There are suction around this solar charger which enables it to be sucked into the window of the car or your home. (12)A little wet can strengthen the cohesive force;using the wet towel to clean the glass. 3 YRS Nanjing Dingjin Freight Forwarders Ltd.
9 YRS Shanghai Tingen Electric Co., Ltd.
6 YRS Zhejiang Xingyi Ventilator Electrical Appliance Co., Ltd.
Alibaba.com offers 694 charger alkaline products. About 47% of these are charger, 7% are power banks. A wide variety of charger alkaline options are available to you, such as electric, solar. You can also choose from mobile phone, laptop, and standard battery. As well as from 1 x usb, 2 x usb, and 4 x usb. And whether charger alkaline is eu/au/uk/us, or eu. There are 694 charger alkaline suppliers, mainly located in Asia. 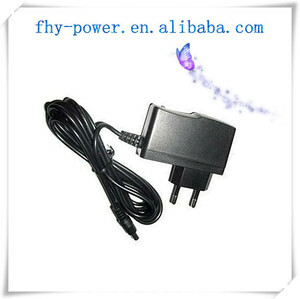 The top supplying country is China (Mainland), which supply 100% of charger alkaline respectively. Charger alkaline products are most popular in Western Europe, Mid East, and North America. You can ensure product safety by selecting from certified suppliers, including 135 with ISO9001, 116 with BSCI, and 91 with Other certification.